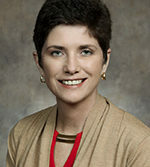 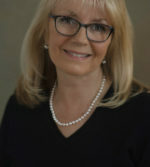 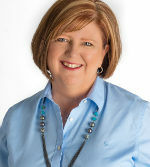 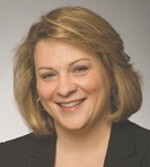 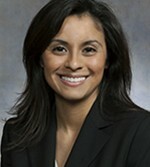 Janel Brandtjen represents the 22nd Assembly District. 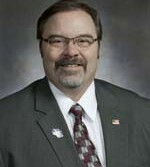 Terry Katsma represents the 26th Assembly District. 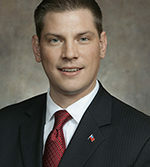 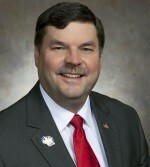 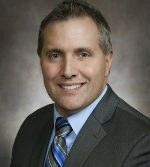 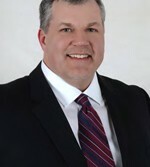 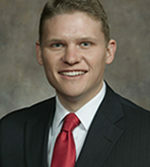 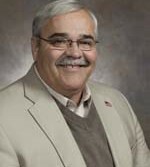 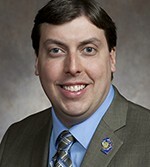 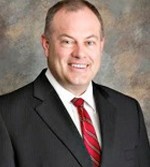 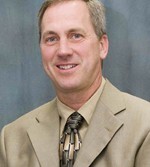 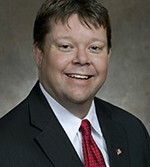 Tyler Vorpagel represents the 27th Assembly District. 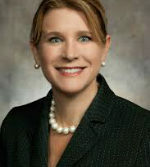 Shannon Zimmerman represents the 30th Assembly District. 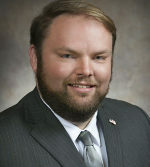 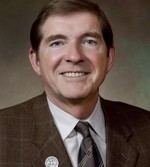 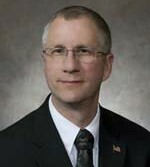 Cody Horlacher represents the 33rd Assembly District.